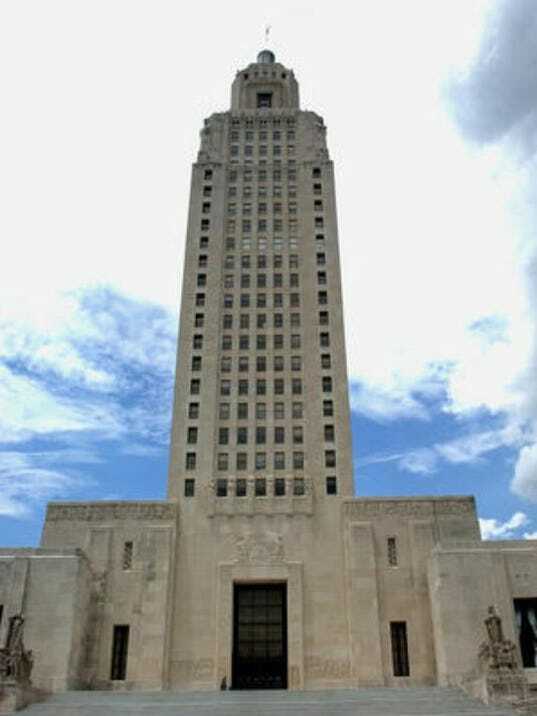 Louisiana higher-education leaders said Saturday that the financial impact on the state’s colleges and universities remains uncertain as the legislature begins to tackle Gov. Bobby Jindal’s latest budget proposal. The proposal, unveiled Friday, would reduce higher education funding by an estimated $140 million to $200 million, panelists said during a roundtable discussion at the University of Louisiana at Lafayette. That’s less than some had predicted, but still significant. Pearson Cross, interim associate dean of UL’s College of Liberal Arts and head of the political science department, said the budget comes amid a “perfect storm” of decreasing revenues, Jindal’s presidential aspirations and upcoming elections for statewide offices and legislators. Chervenak and Cross said they believe the state’s current budget situation is a result of lower-than-anticipated business revenues, a history of using one-time funds for recurring expenses and constitutional provisions that give higher education and health care virtually no protection from financial cuts. Some audience members suggested other possible solutions, including higher taxes on cigarettes and tobacco products. Chervenak said he has heard similar ideas, but doesn’t think it would garner much traction in the state. Panelists also said they don’t see any concerted effort to consolidate Louisiana’s colleges and universities. Cross noted that state officials recently said that 90 percent of Louisiana college students attend an institution within their geographical area, meaning that most students tend to stay close to home rather than attending a university elsewhere in the state. Chervenak said the most immediate solution will probably come from the business community.